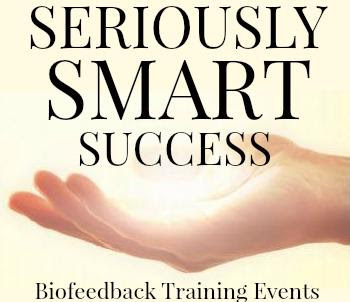 > 4 Easy Ways To Make Money With Your Biofeedback Device! Refer, Sell, Learn, or Let Go? The choice is yours! 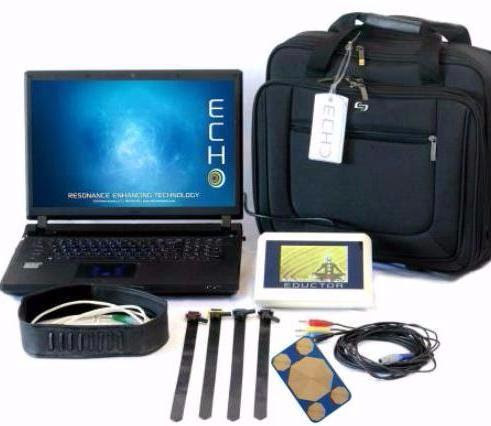 4 Easy Ways To Make Money With Your Biofeedback Device! We can all use a little extra cash, right? Well, here you go! We've laid it all out. Just choose the path that's right for you, or choose more than one! Refer a friend, get $250! Simple as that, but you must follow the rules. Learn about our referral program and start earning extra cash! Refer a friend today! If you aren't using it, someone else can benefit from your device, and you can benefit by earning some money! No sense letting it gather dust! We are buying SCIO USB's. Use training events to stay current and learn to be a better practitioner. Invest in yourself and you will earn a better income doing what you love...helping people. Attend a live event or in the comfort of your own home! 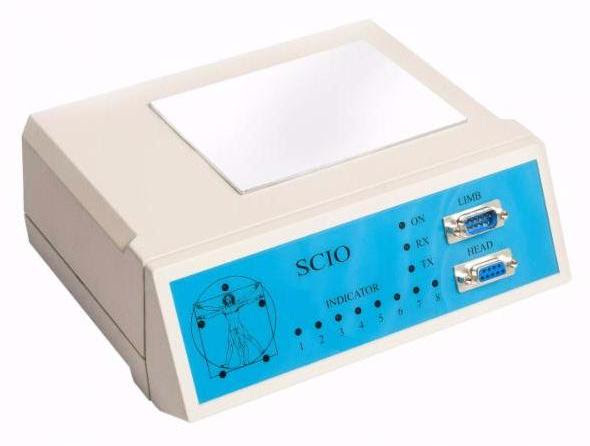 Join the SST iRep team and earn a generous commission on EPR biofeedback device sales and feel great about helping new people learn the power of biofeedback! Sign up today!